Board of Intermediate and Secondary Education Rawalpindi exams Starts Date 1st March is releasing the date sheet for the matric class part 2 on the 15th of February 2019. 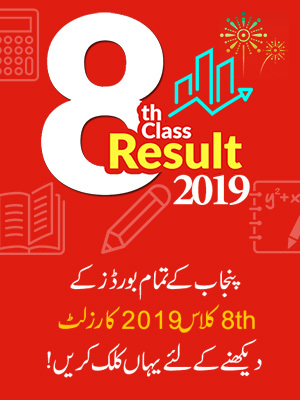 The date sheet for 10th class for BISE Rawalpindi is usually announced in the month of February and February and the exams are conducted exactly after the month of date sheet announcement. Students who wish to know more about the date sheet for Matric part 2 BISE Rawalpindi 2019 are advised to stay in touch with our website as we will upload any latest information regarding date sheets for Rawalpindi board. 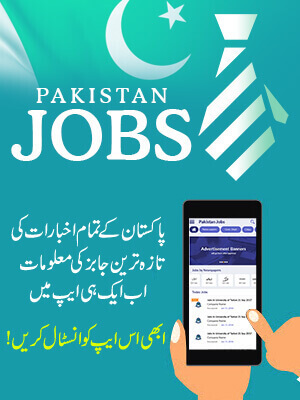 Students who haven’t signed up for the matric part 2 exams BISE Rawalpindi 2019 yet, can get the admission form online from boards website and can submit it the inboard office of BISE Rawalpindi after filling it. BISE Rawalpindi is a very well known educational board around the country and is working hard for the improvement of the education system in Rawalpindi and the areas connecting the board. The Board of Intermediate and Secondary Education Rawalpindi was established in the year 1997 and since then it is conducting exams all over Rawalpindi and its jurisdiction areas. The areas falling under BISE Rawalpindi’s territory include the districts of Rawalpindi, Jehlum, Chakwal and Attock. Its head office is located near Attock refinery in Morgah. The BISE Rawalpindi is offering certificates in both Inter and matric disciplines of various kinds i.e. science and arts.The board functions by registering students, preparing date sheets, distributing roll number slips, conducting exams and preparing results. It is the duty of the board to make sure that the exams are conducted fair and square. For this purpose, it hires quality staff as well. Mr. Muhammad Zareef is currently acting as the chairman of BISE Rawalpindi. The board also distributes prizes and cash among students after results to encourage them. 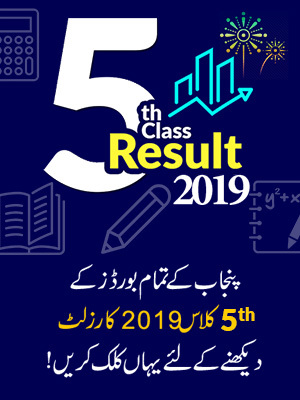 Students are again informed that the date sheet for BISE Rawalpindi 10th class 2019 will be uploaded on our website as soon as it is released. Keep visiting BeEducated for more.